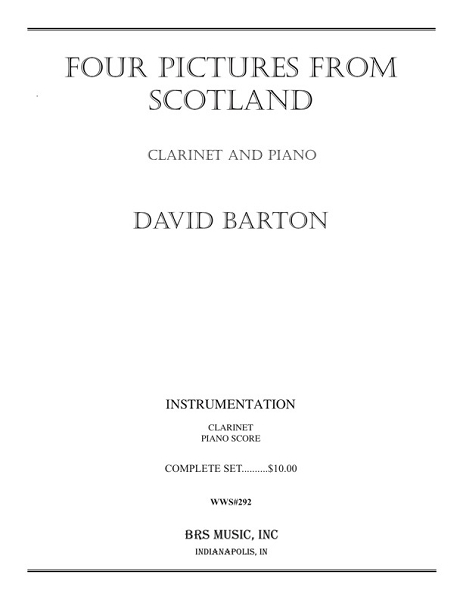 These varied pieces provide a diverse selection of musical scenes from Scotland. The first movement is performed on this site. 3 additional movements. On the NYSSMA solo and ensemble list, Wisconsin list and others.